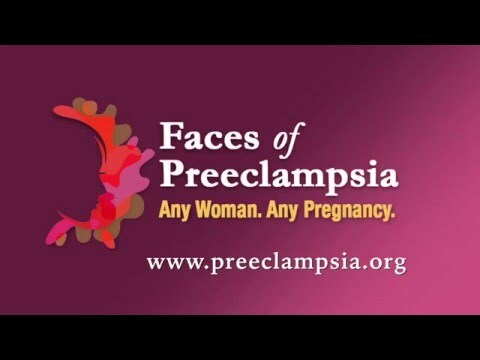 Melbourne, Florida – September 15, 2014 – The Preeclampsia Foundation has announced that Erica Hammer, MD, and Terry K. Morgan, MD, PhD, are the recipients of its 2014 Vision Grants. These two $25,000 research grants were presented at the Foundation’s Saving Grace – A Night of Hope event held in Minneapolis, Minnesota, on September 12, 2014. Dr. Erica Hammer received a Bachelor of Science degree with a double major in neuroscience and biology from Trinity College in Hartford, Connecticut. After two years working in basic science laboratories, she attended the University of Vermont College of Medicine. Following this, she completed a residency in Obstetrics & Gynecology at the University of Connecticut and practiced as a general Ob/Gyn for six years. Dr. Hammer returned to the University of Vermont and is now a Maternal-Fetal Medicine fellow. This project will investigate 1) a critical mechanism with which the blood-brain barrier minimizes exposure of the brain to seizure-provoking factors, and 2) how exposure to serum from pre-eclamptic women affects blood-brain barrier transporters, as circulating factors in those women may cause less effective protection, promoting seizure. Dr. Terry Morgan received his MD and PhD in Human Genetics from the University of Utah and then completed residency training at Stanford University with an emphasis in Gynecologic and Placental Pathology. He is currently an Associate Professor of Pathology and Obstetrics & Gynecology at Oregon Health & Science University, and a scientist in the Knight Cardiovascular Institute.